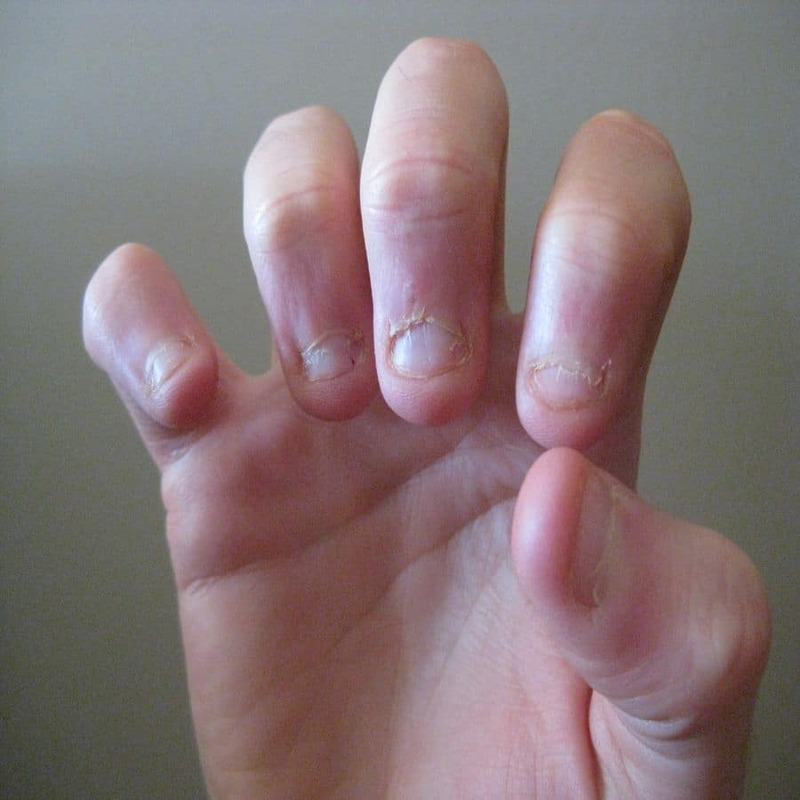 Nail biting has been regarded as a common habit that tends to begin in the childhood years. For some this is just a childhood phase, but for many it can continue into adult life. Most nail biters are extremely embarrassed or ashamed of this habit. This particular habit usually becomes worse through anxiety or stress. 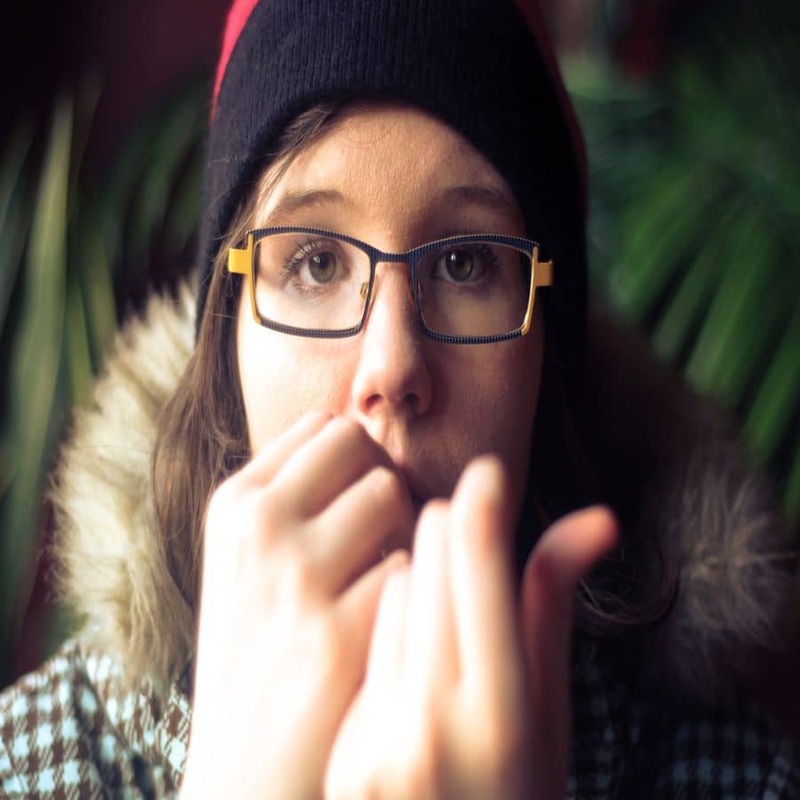 Nail biting is an “unconscious” behavior and most individuals will bite their nails at any time, whether they are in the public eye or at home. Hypnotherapy is a treatment plan that can be used for this unconscious habit as it helps the patient to cope with situations that they feel are stressful and assists them in becoming more relaxed. In addition, hypnotherapy can eradicate and break the unconscious habit. Relief From Nail Biting As An Adult? After various counseling sessions over the years that had helped her achieve nothing, she decided to turn to the Internet to find out more about her nail biting problem. The stories that she found actually assisted in making her problems worse. She states that she had been biting her nails her entire life and it even got to the stage that she would wake up in the morning and find she had been biting her nails throughout the night. After a lot of conversations and soul searching, she decided to visit a hypnotherapist. During her first session, she admitted that she felt embarrassed having to explain her issue to the hypnotherapist, but he helped her to relax and feel comfortable about discussing her problems. The first session involved the therapist asking her what she expected from the treatment and she replied that she wanted to be more normal. He went on to explain to her that many people around the world suffer from the same problems she is facing. No person is perfect and everybody has problems it comes down to how to deal with these issues. The first two sessions involved closing her eyes and listening to the words of the hypnotherapist. A recording of this session was made and she went home and listened to the session again before she went to bed. That night she slept incredibly well and the next day she noticed that even by dinner time she had not even looked at her hands once the entire day. Over the course of the next week she had completely stopped biting her nails when sleeping and when she did bite her nails during the day she became aware of it and immediately stopped. The hypnotherapist explains that the patient obviously had memories that had been blocked for many years. By using a process known as “Age regression”, the therapist was able to return the patient to a time in her life when the problem started. She was then provided with a method to address this problem and then find a way to overcome her habit. Six months on and she wakes up each morning feeling excited about her day ahead. She no longer has to worry about things and she feels calm and happy. She has never bitten her nails again. Over three hundred patients took part in a study covering thirty months at a Pediatric Pulmonary Center. In order to take part in this study, the patient had reported psychological triggers like feelings of uneasiness related to the medications they were taking or nervousness related to the upcoming procedures. Two takeaways from this study was the ability to leverage the existing imaginations of the children so that they can easily accept the hypnotic suggestions that was given. The other point was the parent’s role in involving their children with hypnotherapy as a process to overcome their anxiety along with biting their nails. The children that did not have a direct follow up involvement with a parent did not benefit as greatly as their counterparts. Researchers concluded that hypnosis had significantly improved over eighty percent of the participants that took part in the study almost immediately after beginning the sessions. While other patients did not receive the desired results until after a few weeks of the hypnosis sessions, no further symptoms have emerged nor did any new symptoms surface following the sessions. As a result, researchers also remarked that hypnosis should be a complementary therapy for those that have a pediatric practice. A combination of over ninety children and adolescents were evaluated over three months to determine whether or hypnotic suggestions would help them overcome excessive nail biting. No child was allowed to participate if they had any major medical conditions that included epilepsy or any additional psychiatric disorders. Nail biting also had to be extremely severe where it has caused damage that was observable and also causing severe emotional distress to each individual. Each session lasted for thirty minutes where each child had to identify what they were feeling before they started nail biting, how they felt during the actual act and how they felt afterwards. During these sessions, training was also given so that the children were able to recognize their behavioral patterns and also identify warning signs. During the follow-up after the sessions were finished, both parents and children were excited to show longer nail length that were no longer jagged and that the children did not express any urge to bite their fingernails. These results were consistent between both age groups as well. Regardless of how badly you would like to stop this habit of nail biting, you will often find that your fingers are in your mouth without even thinking about it. A conscious decision can often be powerful, but in most cases the individual has not addressed the drive or a need that makes them bite their nails. Seeking the experience from a licensed hypnotherapist may be necessary to address the root causes once and for all. Last updated by Mark Barrus at February 23, 2016 .